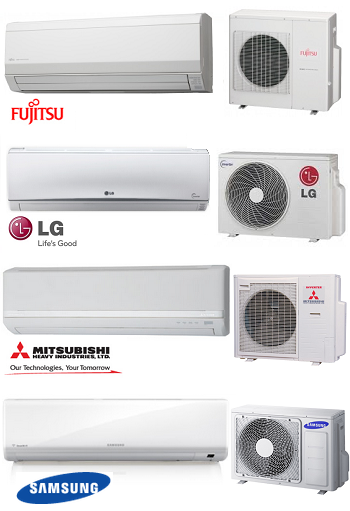 If your Air conditioning is not working or it’s performance is poor there are some simple things you can check before having to call a professional. Check the filter on your indoor unit. It’s best to do this with a ladder, as a chair can be dangerous, or get somebody to do it for you. 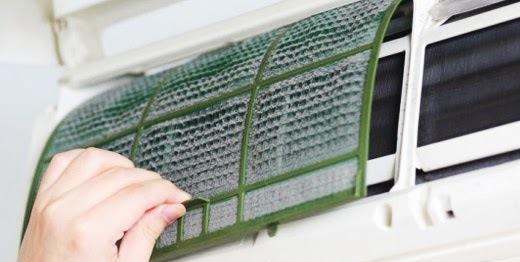 Dirty Filters are very often the cause of air conditioning problems. Before you ask EVERY air conditioner has a filter. Filters that are even a little bit dirty can dramatically affect the performance of your system.